The Nightmare Before Christmas gets a live score, Kurt Vile plays the Crystal, and snowflakes and tin soldiers twirl about the stage. 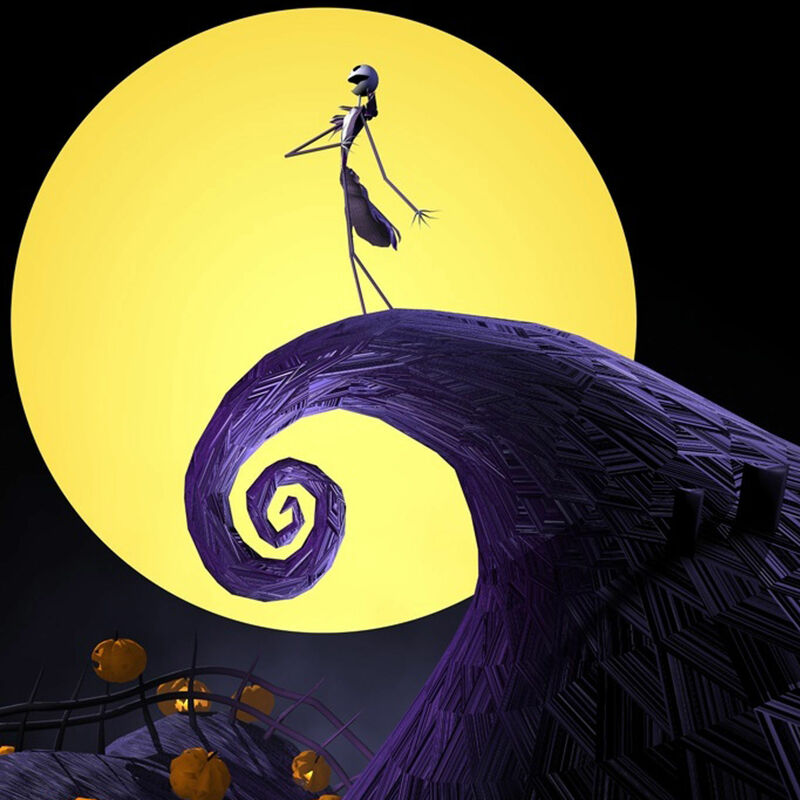 Catch The Nightmare Before Christmas with a live score, courtesy of the Oregon Symphony. Comedy queen Jenny Slate takes a break from blockbuster movies to grace the Helium stage for two nights in four already sold-out shows. Here are just a few of the uproariously funny characters Slate has gifted us over the years: Bellwether in Zootopia, Mona-Lisa Saperstein on Parks and Rec, Tammy on Bob’s Burgers, and Liz B. on Kroll Show. And then there was Obvious Child, and Marcel the Shell with Shoes On, and ... well, we could go on, but you get the idea. She’s the best. The Oregon Symphony provides sights to match the sounds at this holiday show, which combines music (conducted by Norman Huynh) with carefully choreographed visual fanfare from dancers, acrobats, jugglers, and aerialists. As reliable as the holiday season itself, Oregon Ballet Theatre’s annual performance of Balanchine’s The Nutcracker returns for the 16th year. If you prefer Tchaikovsky’s score live, make sure to attend one of the 12 performances featuring the OBT orchestra. 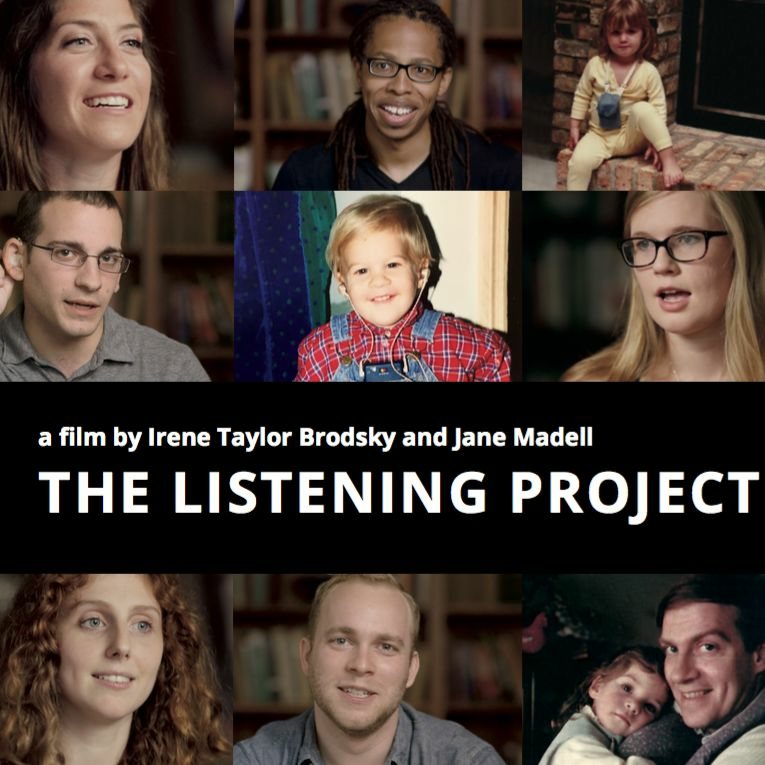 In this documentary, local filmmaker Irene Taylor Brodsky—winner of Emmy and Peabody awards, and the director of an HBO doc about internet spook Slenderman—explores how technology is affecting the lives of 14 young people in the deaf community. Brodsky, who was born to deaf parents and has a deaf son, will be on hand for a post-screening Q&A. Indie darling Kurt Vile’s first album in three years, Bottle It In, is a sprawling, genre-defying experience, recorded in studios around the country over the course of two years. 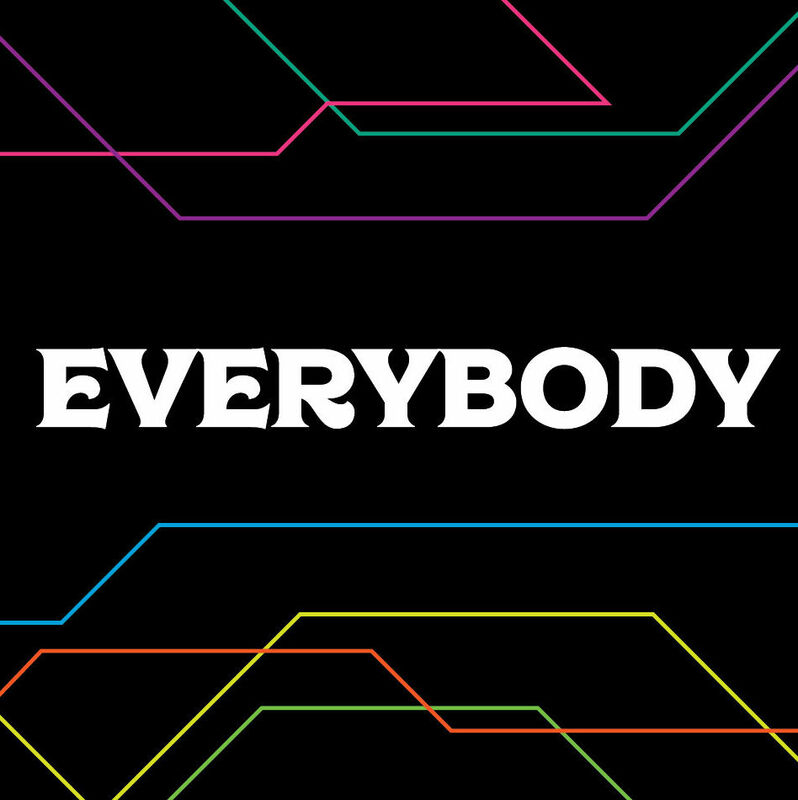 Ever-present are Vile’s easy wit and casual sonic complexity. 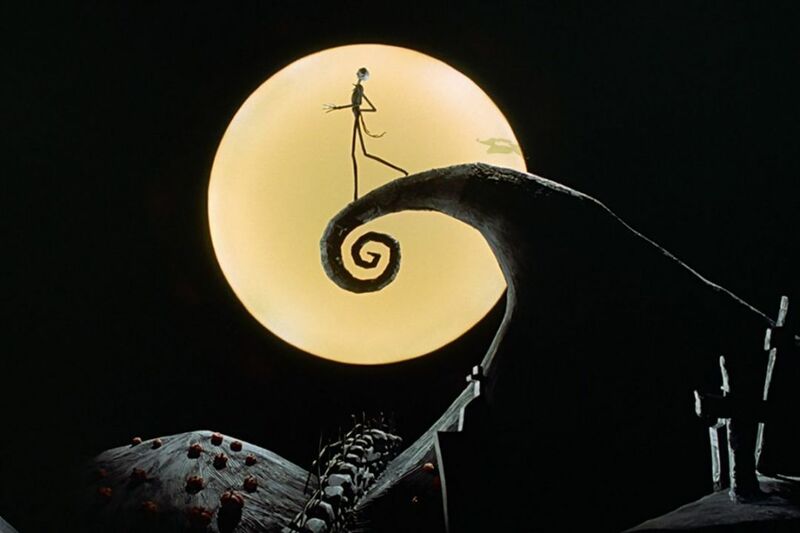 It’s official: Tim Burton’s 25-year old The Nightmare Before Christmas is now a classic. 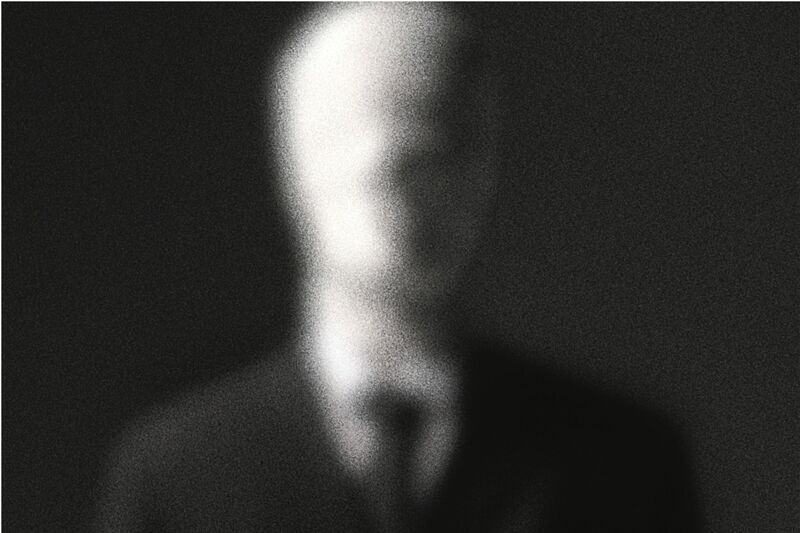 Don a costume and come see it on the big screen, with Danny Elfman’s score performed live by the Oregon Symphony. 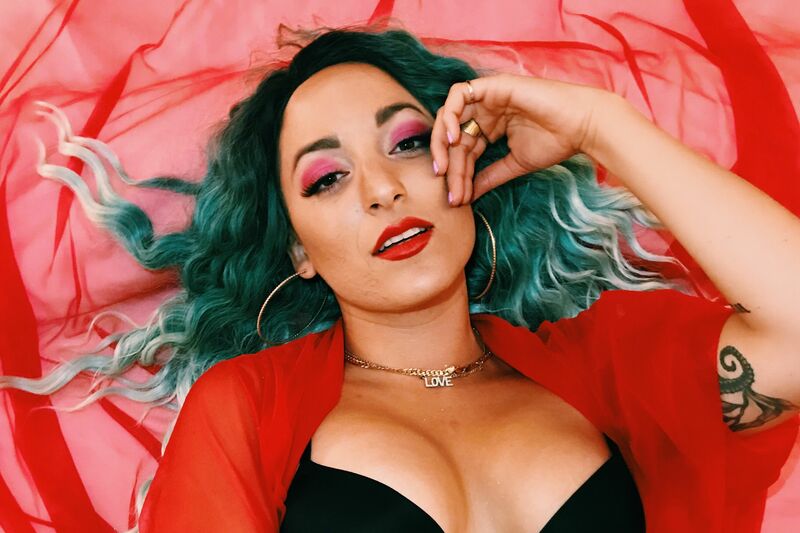 The Portland-based Puerto Rican pop diva announced herself last spring with “War Paint,” a radio-ready rallying cry for queer self-acceptance, so it only makes sense that she’d host a holiday extravaganza devoted to keeping the season, in her words, “bright and gay.” Also on deck: neo-soul singer Blossom and Cristina Cano of Siren and the Sea. We've got more on the show here. Think your holiday celebrations are difficult? Enjoy a concert performance of composer Christopher Corbell's one-act opera about Portland stripper and writer Viva Las Vegas, who returns to her Midwest roots to explain her new life. 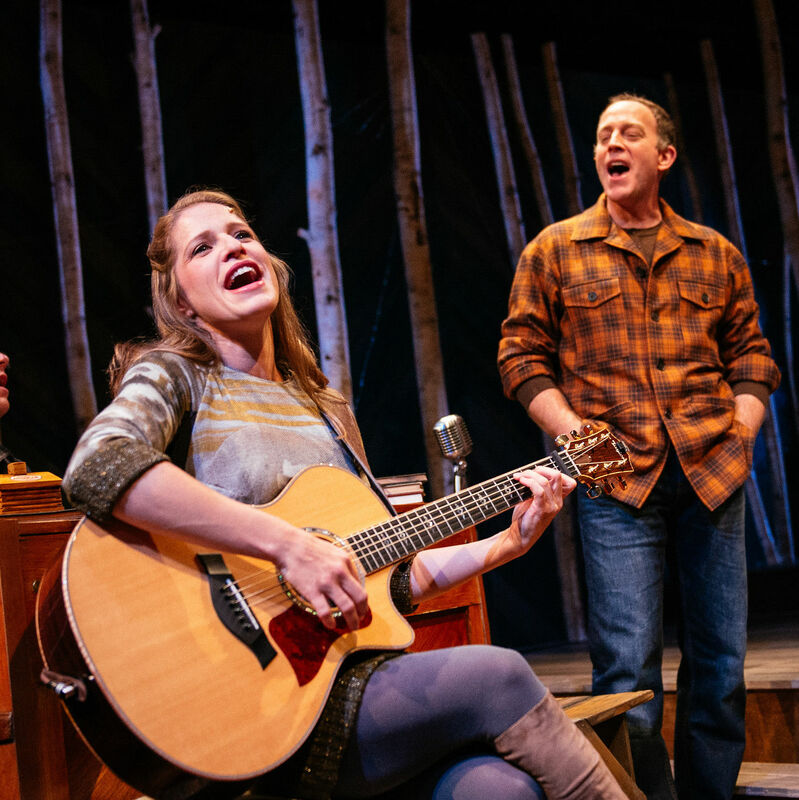 Starring soprano Jocelyn Claire Thomas as Viva, and supported by a 12-piece chamber orchestra, this is a journey of self-actualization and family acceptance. Feel like there’s a huge divide between what you thought the world was and what it truly is? Maybe politically? You’re not alone. 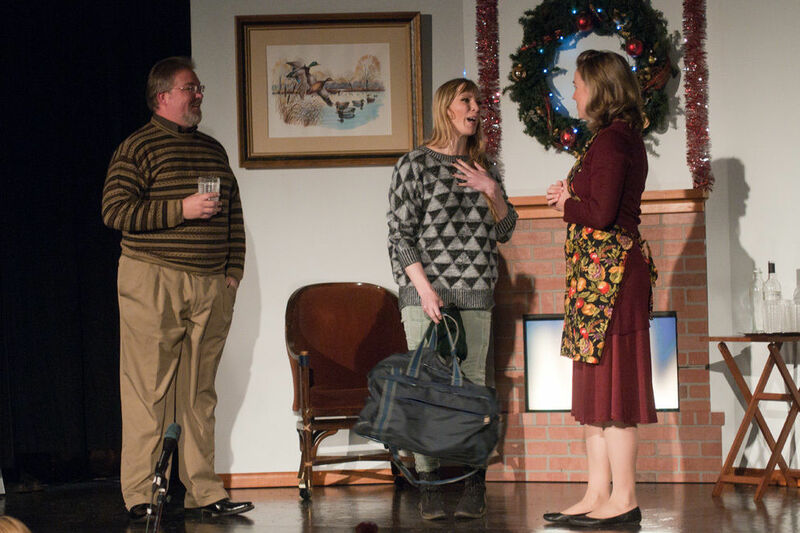 Profile Theatre presents Lisa Kron’s In The Wake, set during Thanksgiving in the year 2000, with the Presidential election still undecided and a group of friends trying to help each other see the blind spots in their own world views. Curated by Peggy Sue Amison, In Transit explores the challenges of identity and citizenship through the lens of mass migration. The exhibit reflects onboth the physiological and psychological aspects of forced migration, and features work from George Awde, Daniel Castro Garcia, Gohar Dashti, Tanya Habjouqa, and Stefanie Zofia Schulz. If you’re distraught at the recent report on global temperatures, The Earth Will Not Abide provides an aesthetic critique of the rapidly transforming implications of extractive land use—the costs of supporting “an agricultural economy based on monoculture.” This PNCA exhibit features the work of several talented local artists, including Ryan Griffis and Sarah Ross, and includes video, paintings, installation, and creative mapping.